Sale on Cruciform Press eBooks. 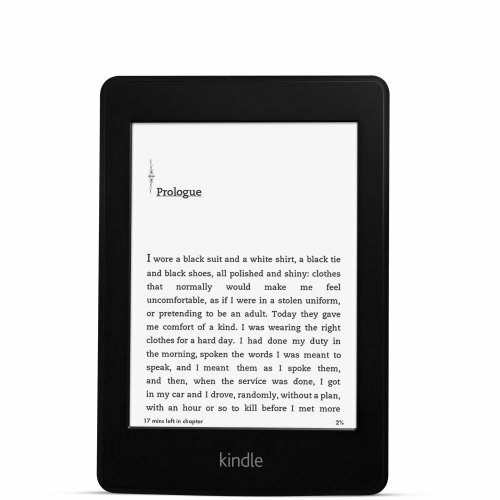 Kindle books from $0.99-$2.99! Go get'm!